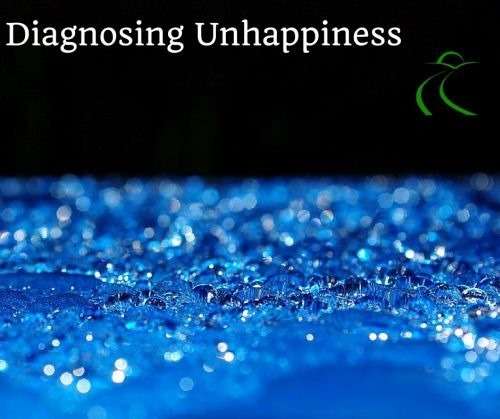 As we discussed in “Diagnosing Unhappiness,” people are more unhappy and unfulfilled than ever, despite all of the supposed reasons why that should not be the case. For students of the Word of God, this is not at all surprising. 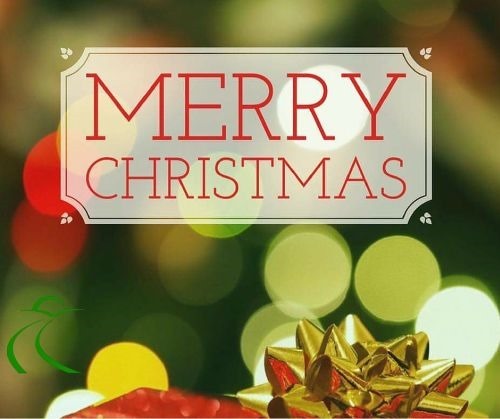 It’s easy to lose track of the meaning of Christmas in the crazy times we live. Even folk like me – the most dyed-in-the-wool believers – can get caught up in things that distract us from a fitting focus. 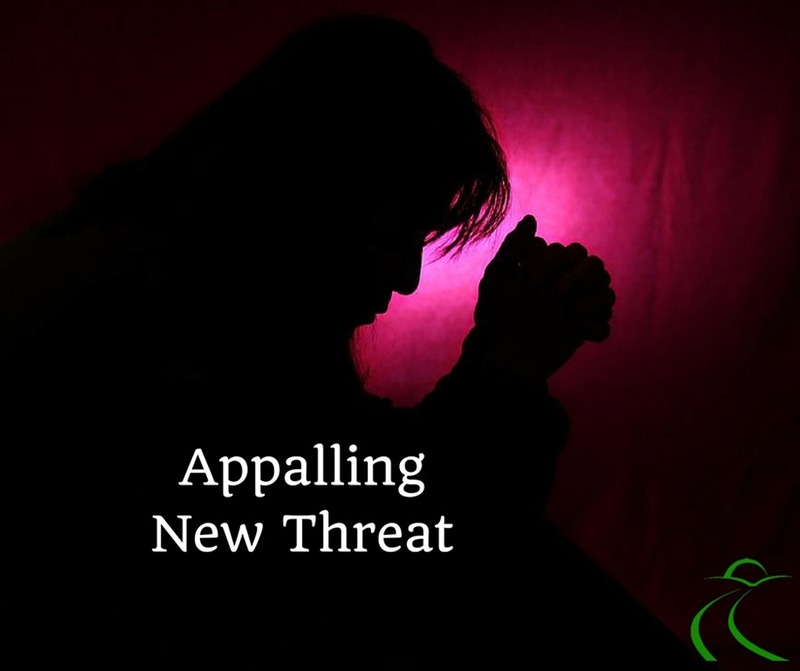 If we aren’t careful, holiday controversies and the “War on Christmas” will get our dander up, and have us offended and in fighting mode, instead of the proper posture that reveals God’s great love to the world (Jn 3:16). Things like this can also shift our attention away from the grateful and joyful hearts that God wants for Christmas. 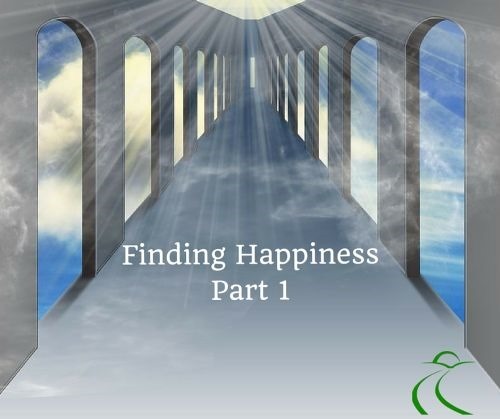 With a desire to bring my own heart into proper alignment, and a hope to help others, I have compiled nine reasons that Jesus came. I hope you find it impacting. Is modern religious teaching correct? 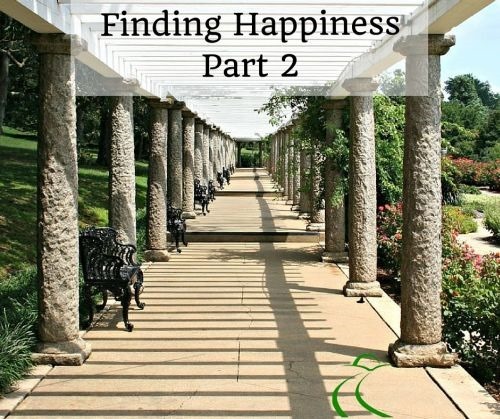 Should we simply give up on the idea of holiness and pursue happiness without concern for consequences? From pulpits to news shows they cry, “God has changed!” Okay, they don’t say it quite that way, but that is the bottom-line. Most people simply accept this at face value and move on, but is it true? Are the pundits on-track? 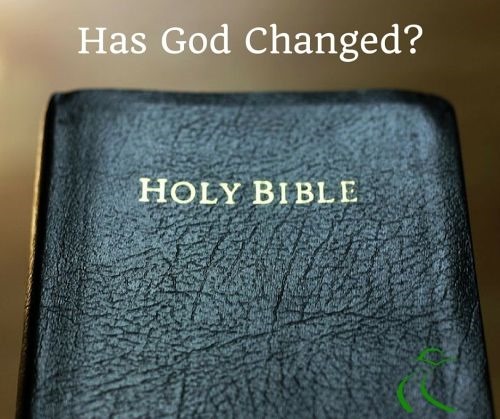 Has God really changed? 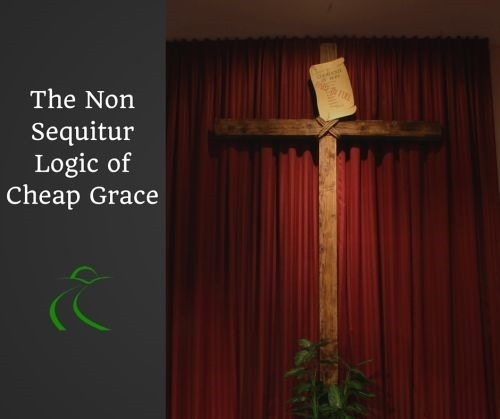 The premise typically goes something like this, “God was a God of Judgment in the Old Testament and a God of Grace in the New Testament.” Though often repeated, it is simply not true. God is neither capricious nor single-minded. We were created in His image and we clearly understand that judgment and mercy are not antithetical concepts. There are times when justice demands judgment, and other times when mercy is right and proper. 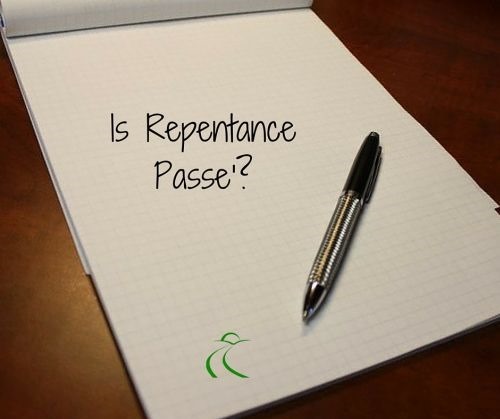 I recently read a well-worded article written by a pastor about why he didn’t preach repentance. He pontificated eloquently about how such sermons place our focus in the wrong place and how thoughts concerning our failures diminish God’s marvelous work of grace. 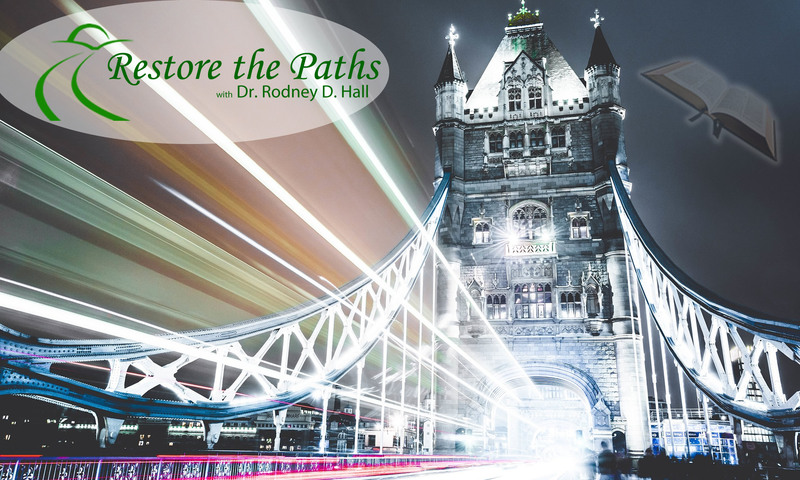 Back in January I attended a prayer conference with leaders from multiple denominations. It was a powerful life-changing event. Unlike so many prayer meetings where most of the time is spent in teaching or even idle chit-chat we did something amazing – we prayed! We prayed individually, we prayed in small groups and we prayed together corporately. 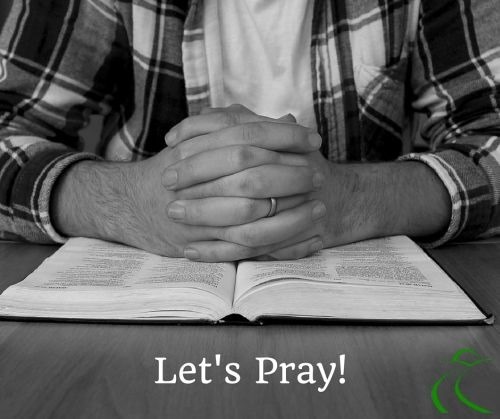 We spent time in prayer asking forgiveness for our short-comings, we spent time praying for each other and we spent time asking God to prepare us for the days ahead. It was during this conference that I had the tremendous opportunity to see an early screening of the movie War Room and learned that it would be released in the fall. With iPhones, iPads, 4K TV’s, Entertainment on Demand, Air Conditioning, International Cuisine and so much more, one might reasonably think that we would be the happiest generation ever. We work less, have easier lives and are exposed to more self-help resources than anyone could have imagined just a few short years ago. My friends in Kenya – you know the land of hakuna matata (”No Worries”) – have a very hard time contemplating why ANY American would ever feel sad or depressed. The truth, however, is far different. Our generation has possibly more cases of depression, suicide and stress than any before.